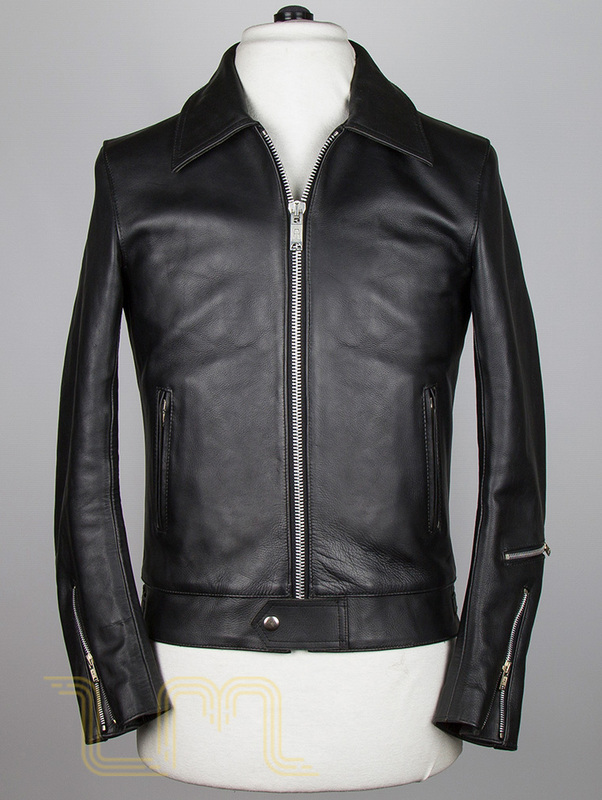 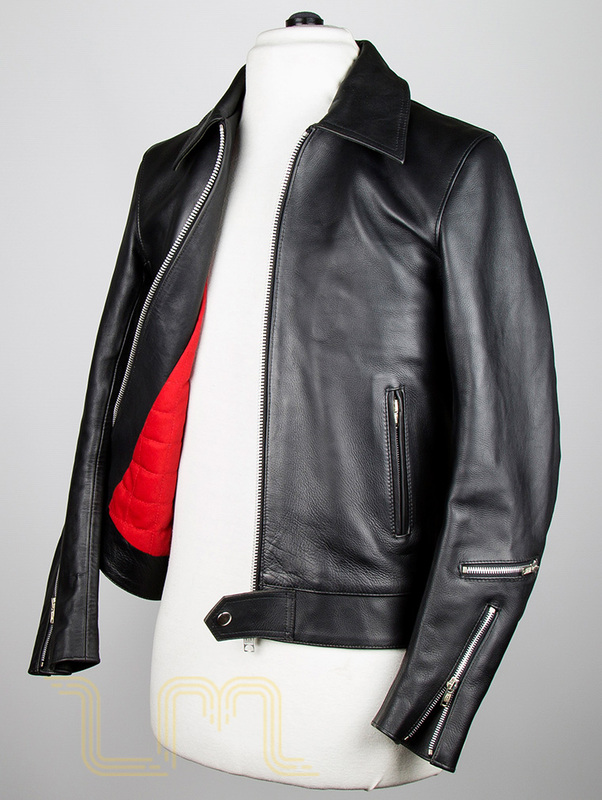 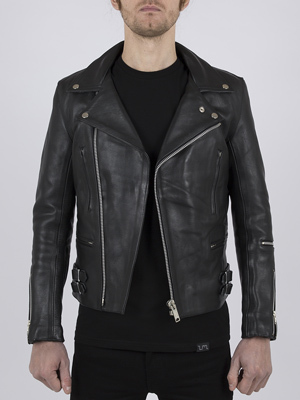 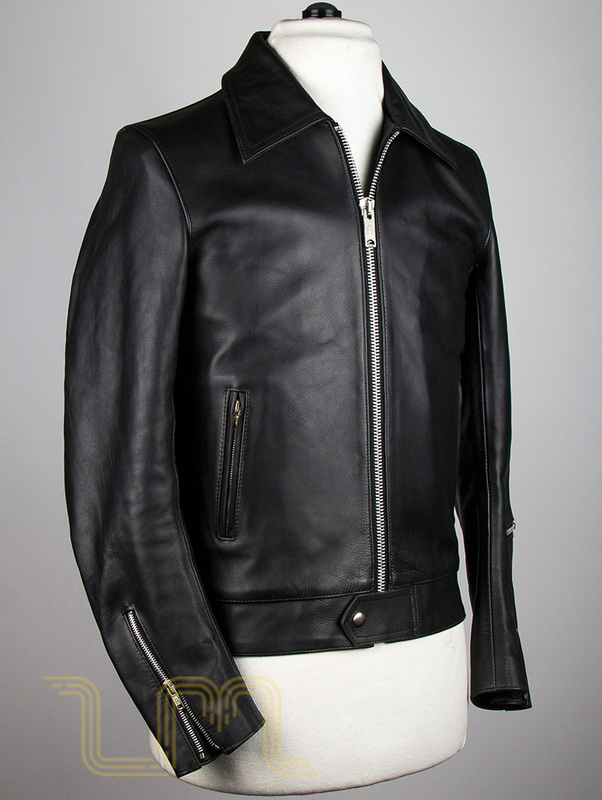 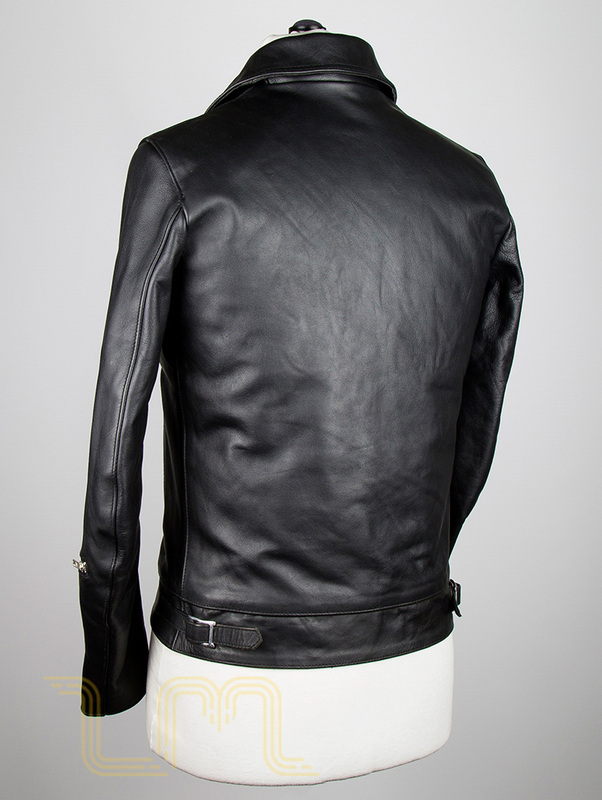 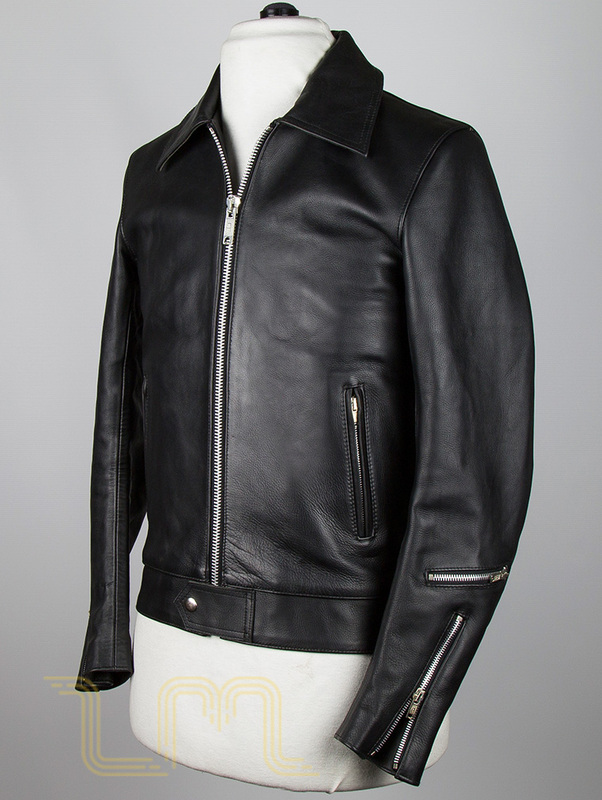 Fighter by Leather Monkeys is the quintessential leather jacket: casual, elegant and tough. 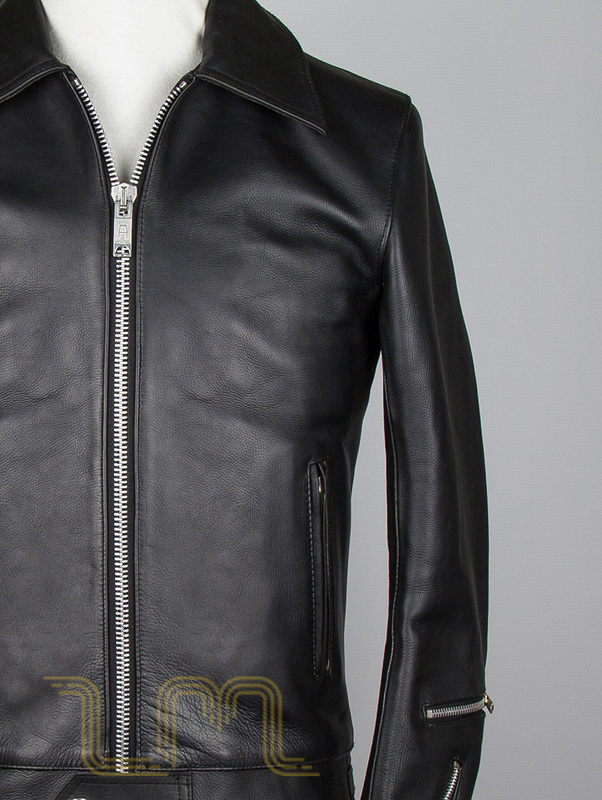 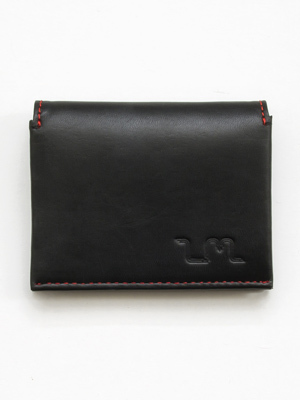 Every Fighter is hand cut and stitched from the finest cuts of premium grade “naked” cowhide leather by our artisan tailors ensuring a level of strength, quality and finish that is simply unrivaled. 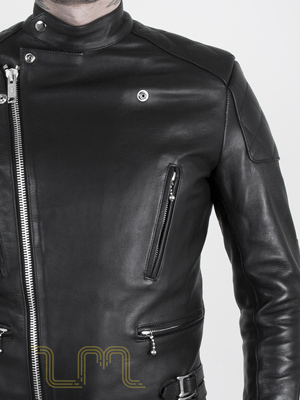 The central front fastening, shorter pointed collar and contemporary fit gives a sophisticated silhouette to a classic aesthetic.